Eric Charles Friedman was born on the 28th of June 1984 in Yorba Linda, California, United States. 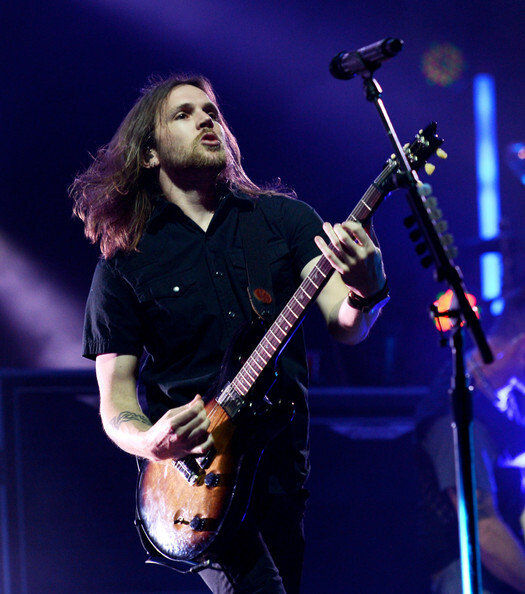 Eric is also referred to as Erock and he is best known as the current rhythm guitarist and backing vocalist for Creed. 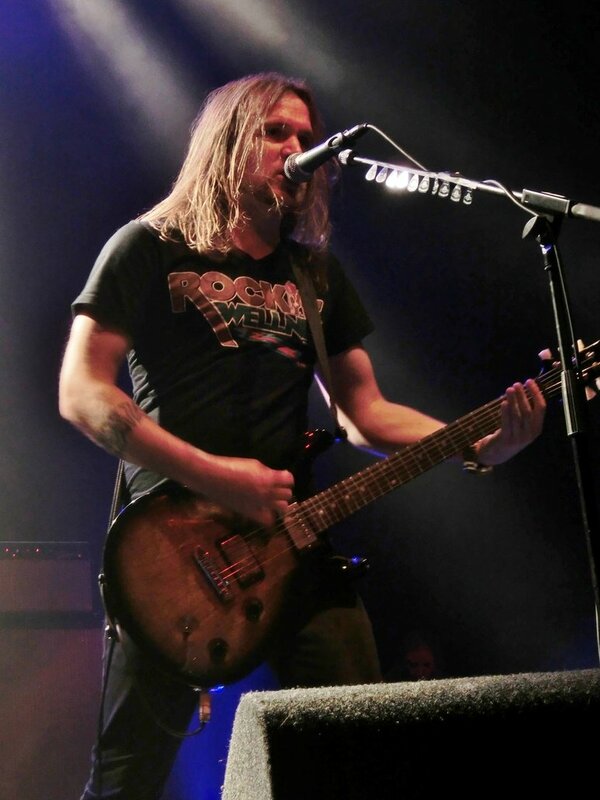 Eric’s career more or less started when he was just a teen at the Galaxy Theatre (Santa Ana, Ca) in 1996 when his teenage guitar hero Kenny Wayne Shepherd (who is married to Mel Gibson‘s eldest daughter) pulled him onstage for a jam session during his set. Shortly after he began playing in his own blues band called The Eric Friedman Band. Eric was endorsed by Fender at the tender age of 13! Eric Friedman was the youngest guitarist at the time to be fully endorsed by Fender. Eric had the opportunity to open up for bands like Buddy Guy, Jimmie Vaughn and Jonny Lang. He had a developmental deal with Steve Vai’s label Favored Nations at the age of 15. In the year 2000 at the age of 16 Eric started a band called Blacsun that had demos produced by Brett Hestla (Virgos, Dark New Day, Replaced Brian Marshall as touring bassist for Creed). That same year Eric became the lead guitarist for the band Submersed. Their debut album was called In Due Time and their second album was titled Immortal Verses which was released on the 18th of September 2007. Eric didn’t resume his role as the lead guitarist for their second album, but he did have songwriting credits. Submersed disbanded in 2008. 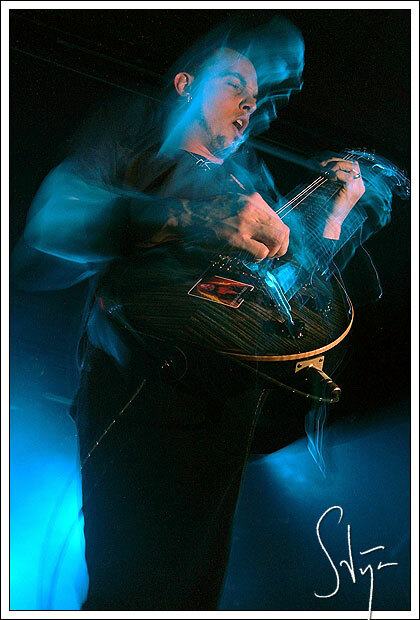 Eric was the lead guitarist for Daughters of Mara which was founded in 2001, their self-titled album was produced by Garth Richardson (Mudvayne, Rage Against the Machine). The group disbanded in 2008. Eric Friedman grew up listening to Creed’s music in particular My Own Prison (one of my faves too!). 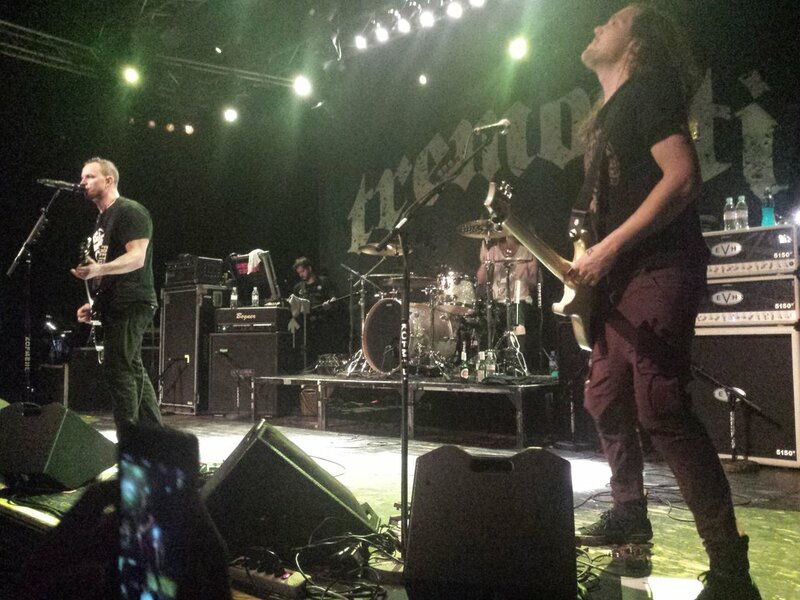 His first introduction to Mark Tremonti was at a NAMM (National Association of Music Merchants) show. The NAMM Show is one of the largest music product trade shows in the world, founded in 1901. 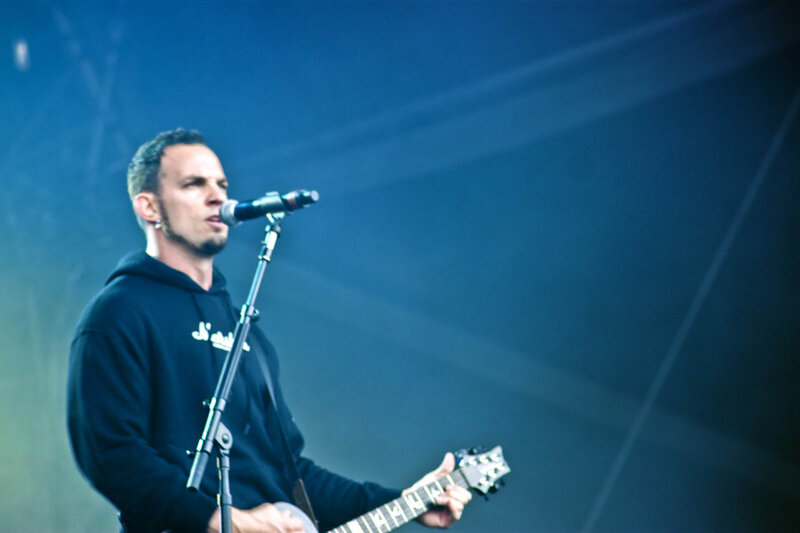 Eric’s manager at that time introduced him to Mark Tremonti. They subsequently jammed at one of the Rivera amp booths and although they had very different styles of playing, they realised that they both complemented one another. 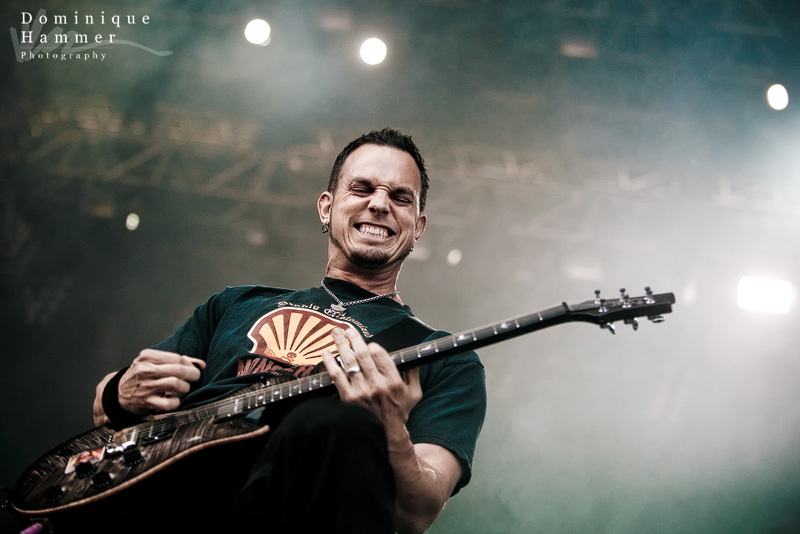 Eric Friedman is heavily influenced by blues and Mark Tremonti is heavily influenced by metal music. 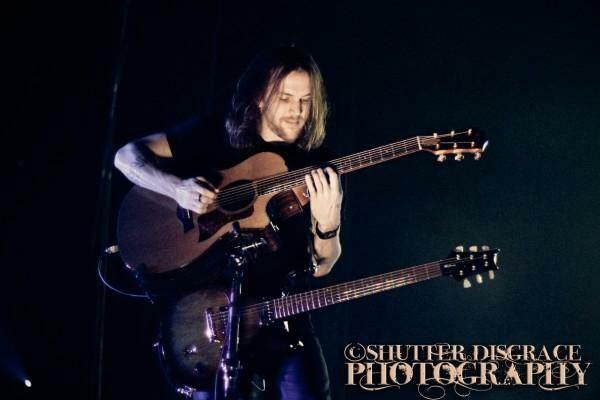 That is how Eric became the rhythm guitarist and backing vocalist on Creed’s 2009 Reunion tour. I was first introduced to Eric Friedman on Creed’s record-breaking 2009 “Creed Live” DVD where he appears as a touring member. Mark recounts the manner in which he was introduced to Eric on Behind the Scenes footage on the DVD. 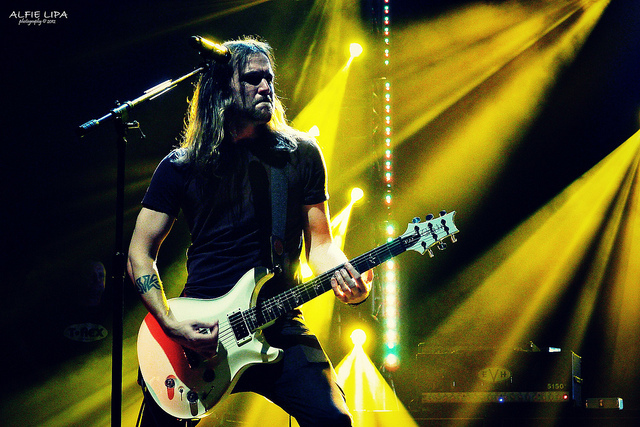 Eric has appeared in interviews, promotional videos and photos of Creed recently which has led to rumours that Eric might officially be joining the band. The band admits that it has been discussed, but nothing has been confirmed as of yet. Friedman joined Creed in 2012 on their 2 Nights tour. 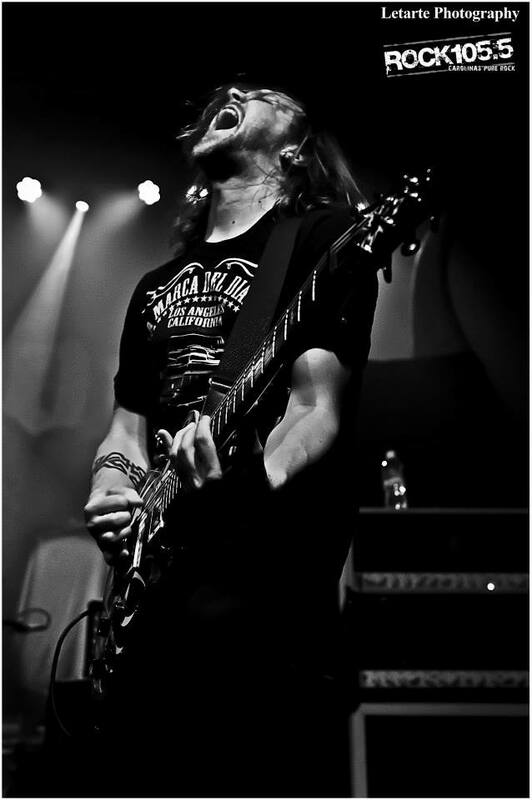 Eric is currently also the lead guitarist and songwriter for the band Hemme. 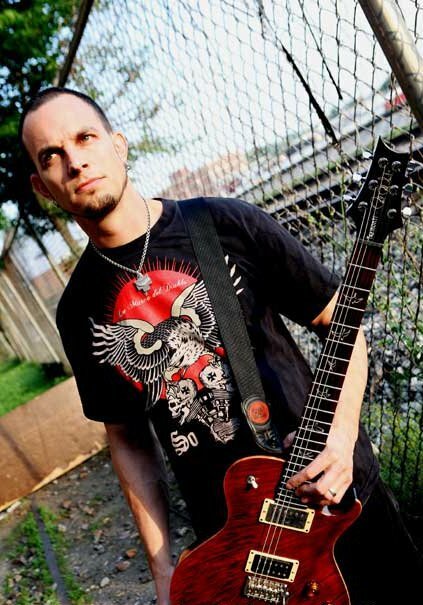 He is featured on Tremonti’s debut solo album All I Was playing guitar, bass and singing background vocals. 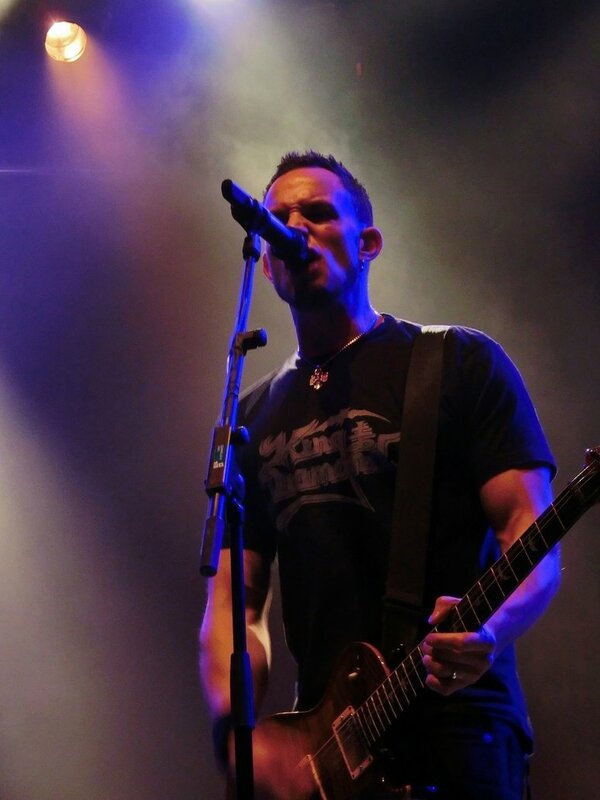 In 2012 Eric became a member of the supergroup Projected alongside Sevendust’s John Conolly, Vinnie Hornsby and Creed/Alter Bridge drummer Scott Phillips. Their debut album called “Human” was released on the 18th of September 2012. They plan to do a tour in support of the album, but with the band members being involved in various projects its going to be a challenge to arrange it. From the few glimpses I have seen of Eric these past few years I have come to the conclusion that he is a genuinely sweet, easygoing guy who loves to play Disc Golf, ride motocycles and spending time with family and friends. It is apparent that he has a deep appreciation for music, therefore he has remained humble even though he has accomplished much in his early career. Eric is currently in a relationship with Sara Lawrence who is expecting a baby girl. Sara has more or less 9 more weeks before she delivers. I wish them the best of luck for the future and I’m sure Eric will make a fantastic father! 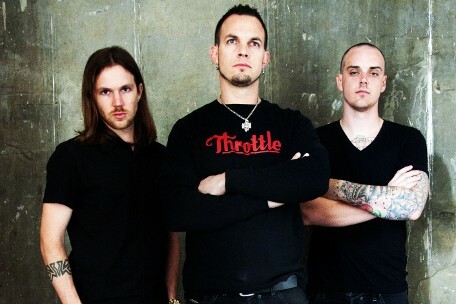 Mark Tremonti’s Debut Album and single. So I finally got to watch the video for ‘You Waste Your Time’ today ,even though it made its debut on the 17th May 2012, I couldn’t view it. I assume it wasn’t available for viewing in South Africa yet. I didn’t really know what to expect from the lead guitarist of Creed and Alter Bridge, since I haven’t really heard his voice before except backing vocals here and there. I was pleasantly surprised by Mark’s voice and the song, I like it a lot! 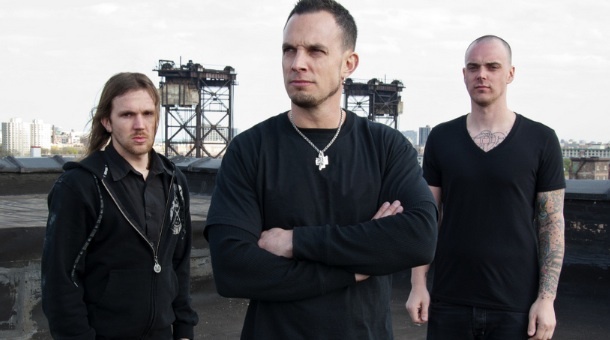 Mark Tremonti is joined on his debut album by his solo band consisting of Eric Friedman, Garrett Whitlock and Creed & Alter Bridge bassist Brian Marshall. 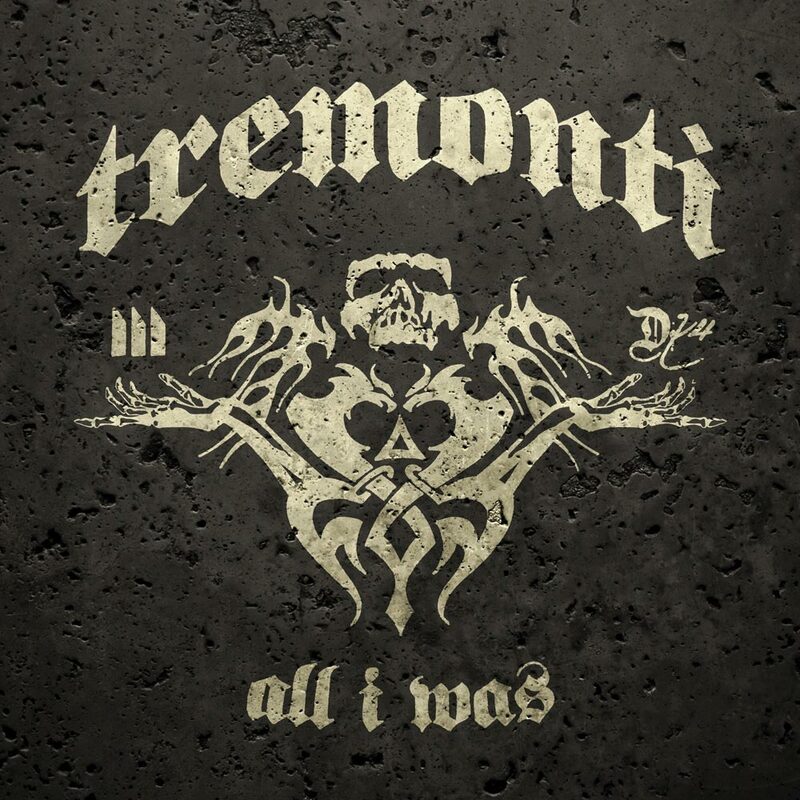 Official Cover Art for ‘All I Was’. 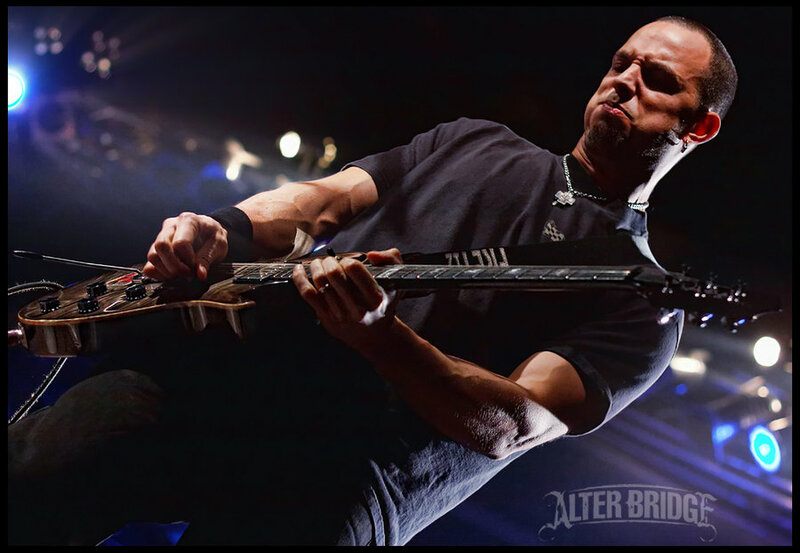 Mark Tremonti’s skills on guitar is impressive to say the very least and you will never cease to be amazed by his talent.